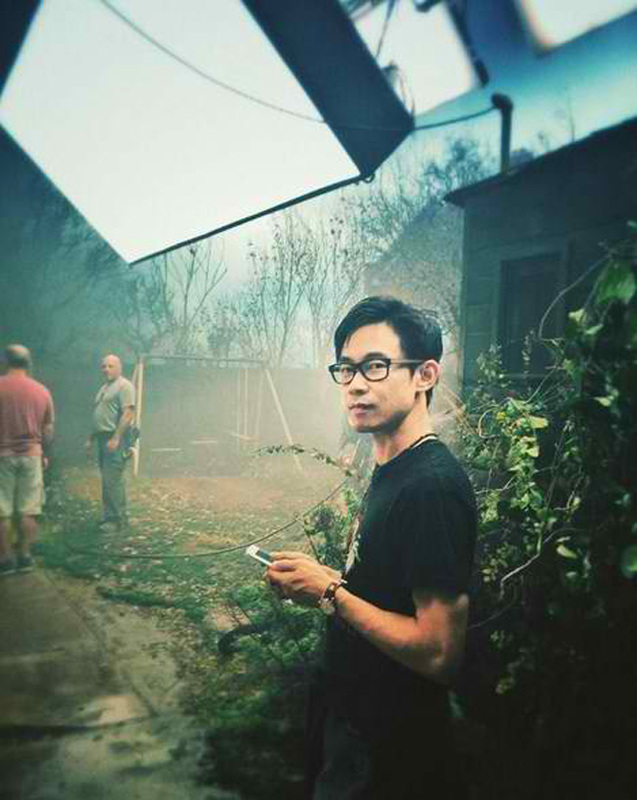 Home / Movies / James Wan Begins Shooting Highly Anticipated "The Conjuring 2"
James Wan Begins Shooting Highly Anticipated "The Conjuring 2"
Burbank, CA, September 28, 2015 – Principal photography has begun in Los Angeles on New Line Cinema’s “The Conjuring 2,” with James Wan (“Fast & Furious 7”) once again at the helm, following the record-breaking success of “The Conjuring.” The supernatural thriller brings to the screen another real case from the files of renowned demonologists Ed and Lorraine Warren. Peter Safran, Wan and Rob Cowan, who previously collaborated on “The Conjuring,” are producing. Opening across the Philippines in June 2016, “The Conjuring 2” is a New Line Cinema presentation and will be distributed by Warner Bros. Pictures.